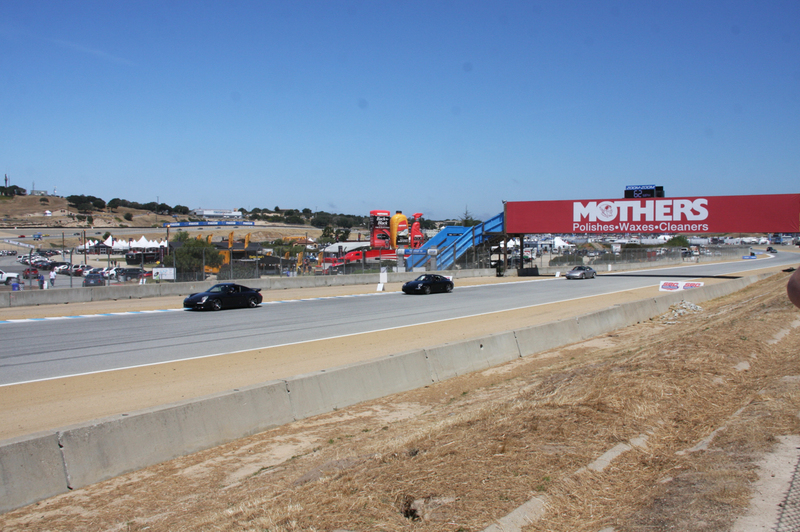 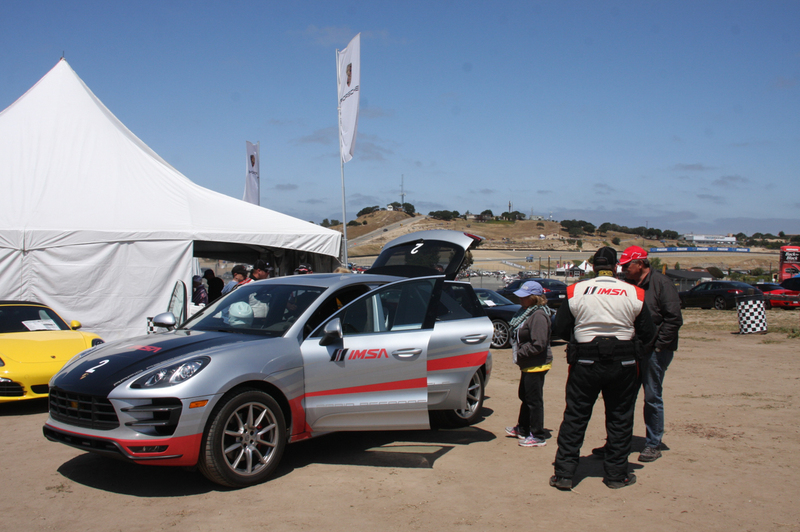 A couple weeks ago IMSA held the Monterey Grand Prix at Laguna Seca, a world-renowned California race track. 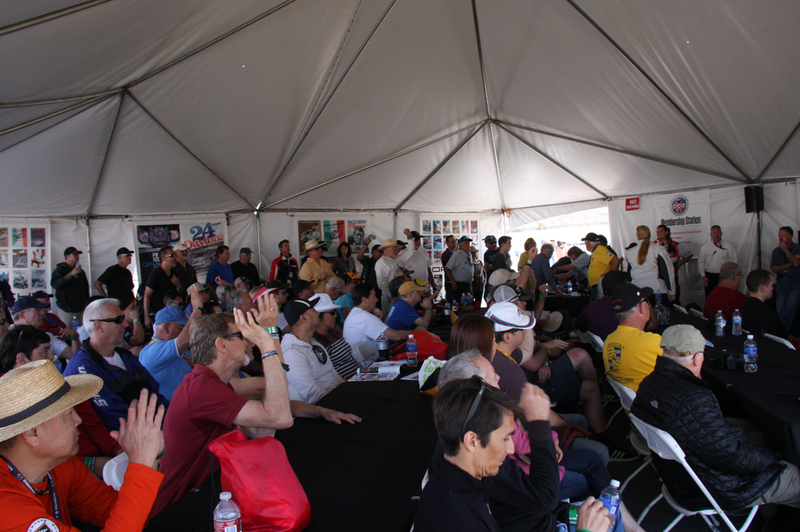 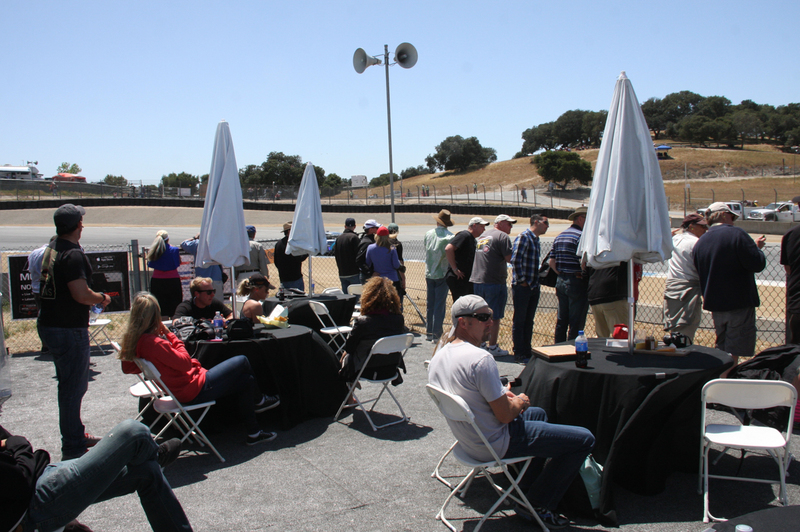 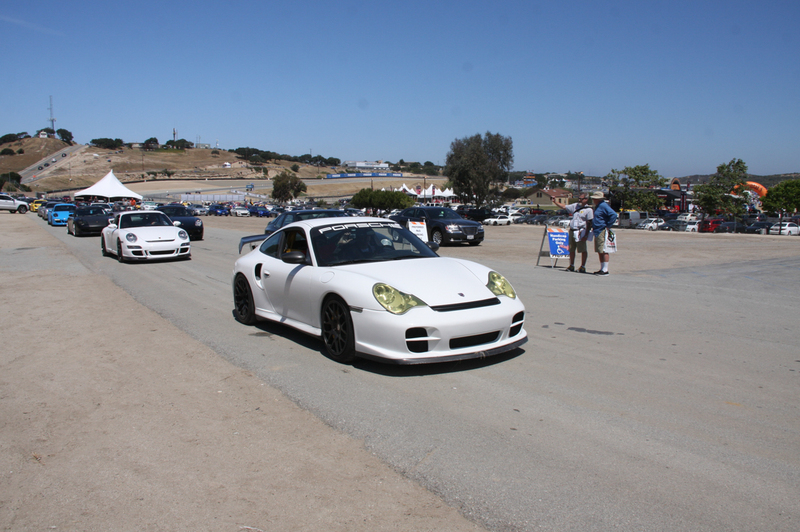 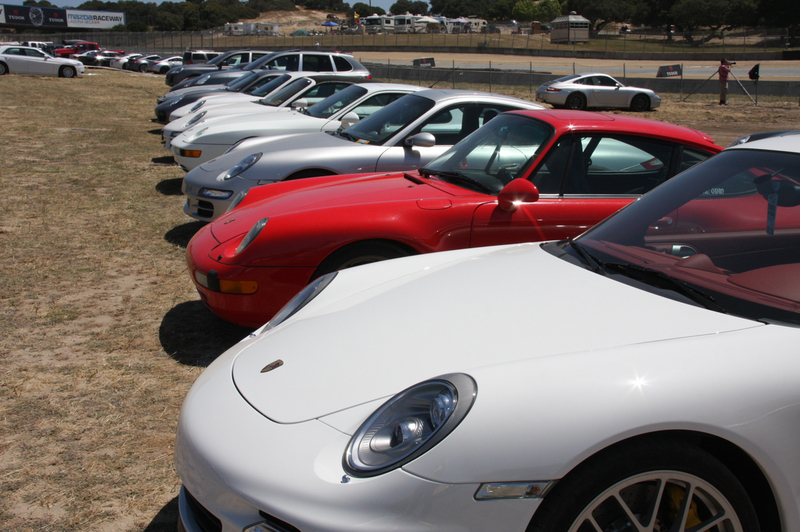 If you’re a PCA member and were there, chances are you visited the Porscheplatz for the Porsche Corral, fellow PCAers, snacks, beverages, Parade laps, and a great view of the track at Turn 5. 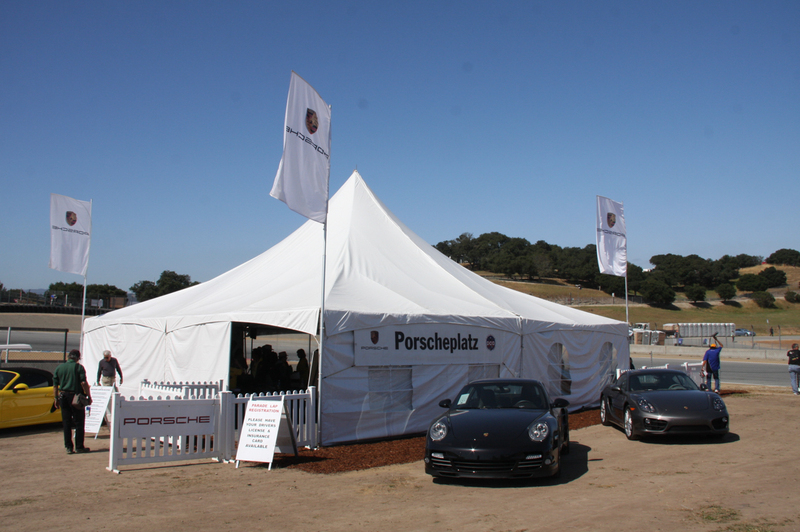 Of course, presentations by Mobil, Michelin, Porsche North America drivers, and more were peppered in throughout the weekend. 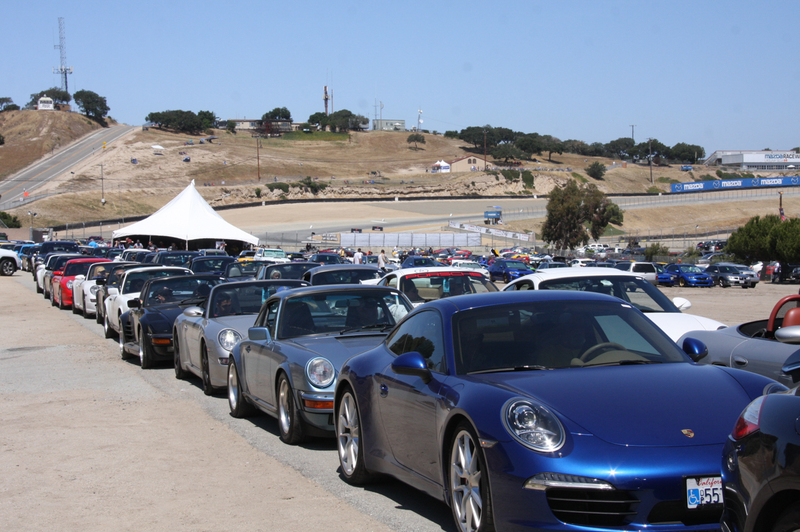 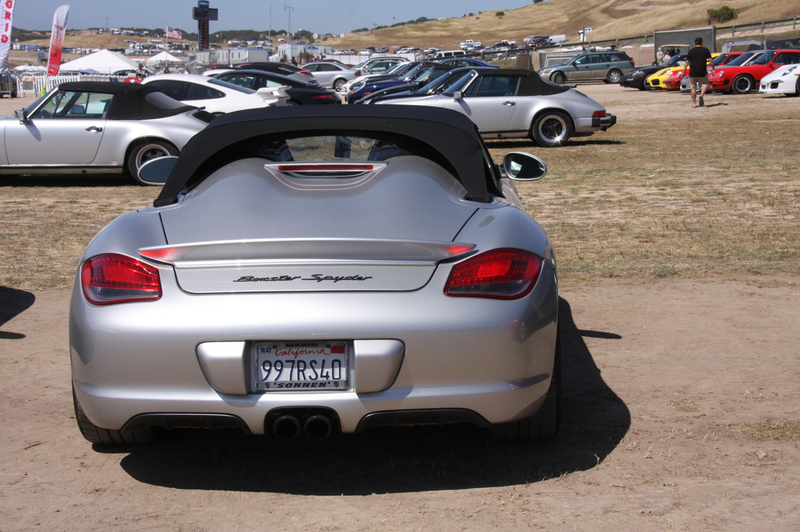 Take a look at the pictures (and our Porscheplatz FAQ page) to see what it’s like to visit a track-side Porscheplatz/Porsche Corral, and then scroll down to watch a video of some attendees getting rides in a 911 Turbo S.